We have fantastic users that always give us valuable feedback. 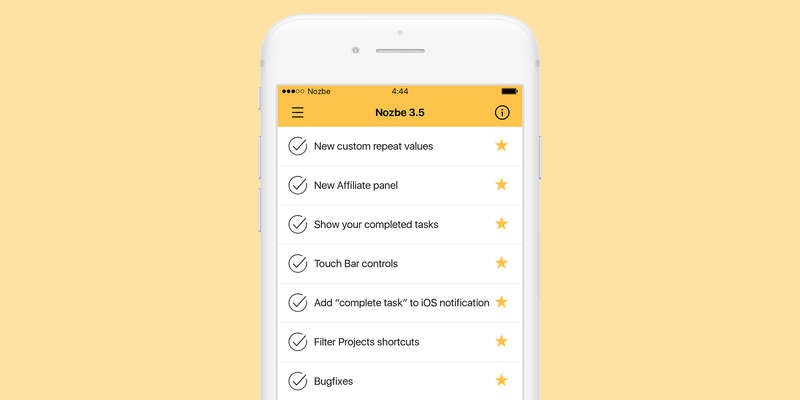 Today with Nozbe 3.5 we’re delivering solutions to some of the requests that we receive from our users the most. 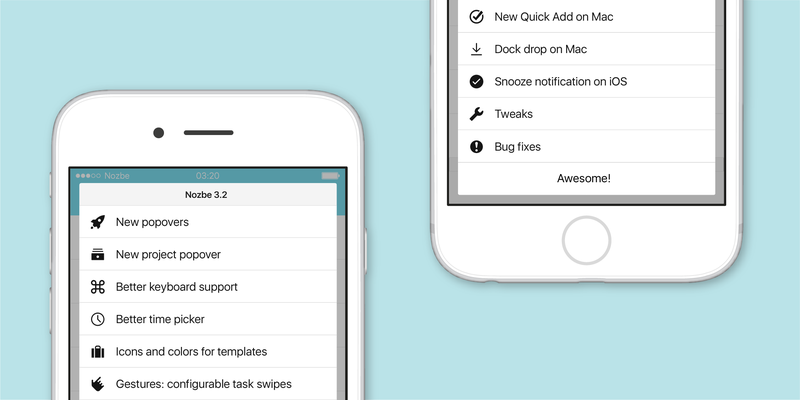 Watch our short overview of the new possibilities that Nozbe 3.5 gives to you and your team. 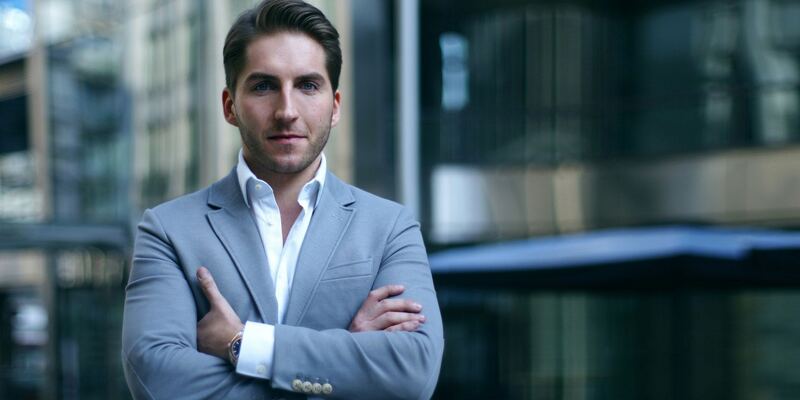 Have you ever had a task to accomplish twice a week, let’s say on Tuesday and Friday every week? Previously you had to create two separate tasks — one for Tuesday and another one for Friday - and repeat them every week. 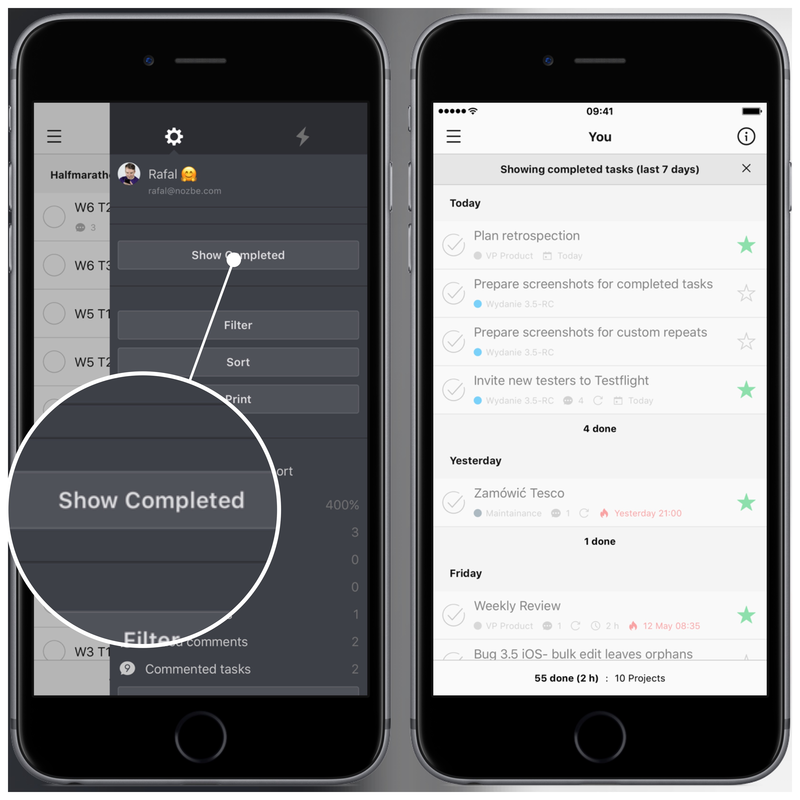 With Nozbe 3.5 you can set up a custom repeat for one task and Nozbe will automatically create new instances that go to your Priority List on Tuesday and Friday. 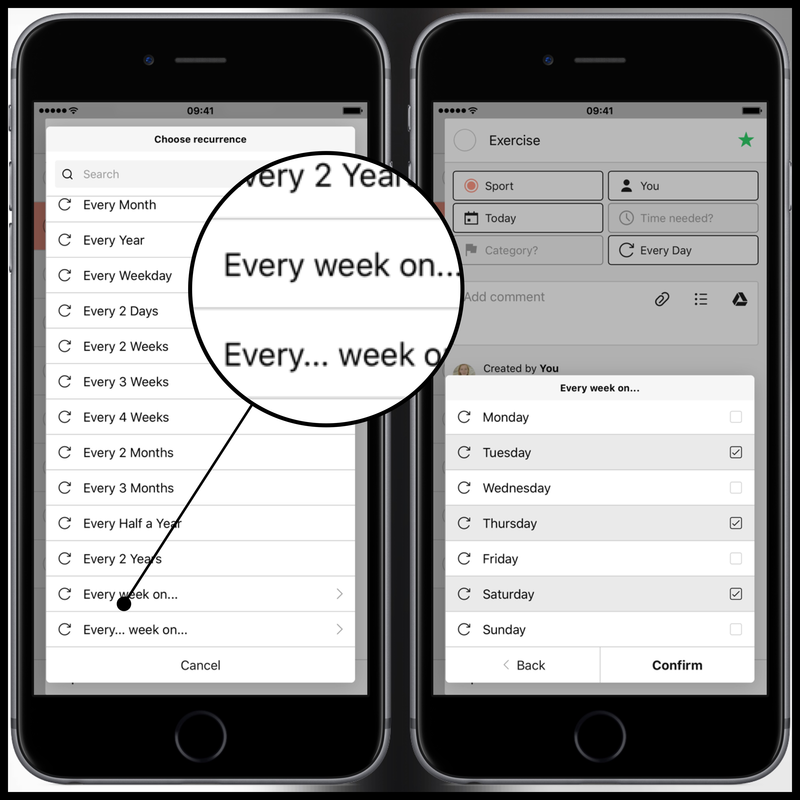 Another custom repeat option will allow you to set a task that, for example, repeats every 2nd Friday of the month. It is very helpful for activities that need to be done monthly on a particular day of the week. 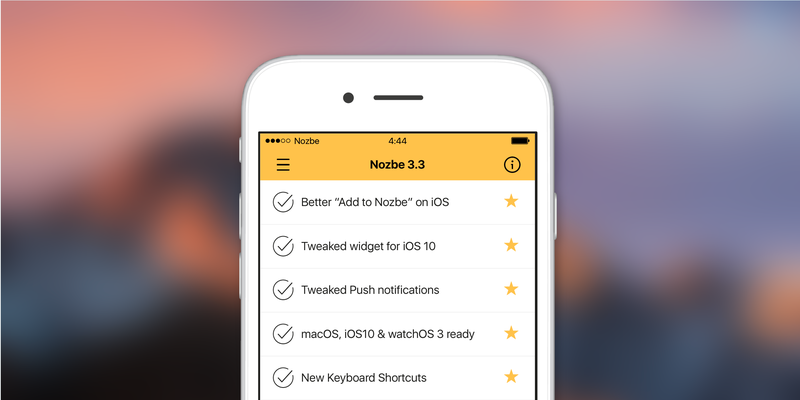 Download Nozbe 3.5 for your platform now! As always, full Release Notes are available on our Test Blog.